Two sci-fi powerhouses of this millennium go head-to-head today. Game of Thrones has made it past The Defenders and Pretty Little Liars to be here, and it's looking to make it to the quarter-finals for the first time since 2015. Looking to prevent that is LOST, which is in the third round for the second straight year having spent the previous two falling at the first hurdle. 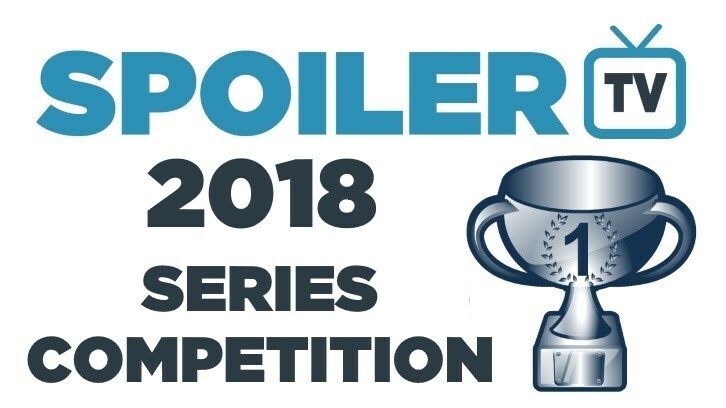 Shadowhunters remains one of the favourites to win this competition although it has yet to face too tough an opposition, taking down The Handmaid's Tale and The Americans, neither of which would be expected to truly challenge this year's most-nominated current show. But The X-Files? The X-Files certainly could challenge it. This is its first appearance in the third round since 2014 and it could pull off a real shock by claiming victory today. Remember to check back tomorrow for Sherlock vs. Major Crimes and The 100 vs. Psych!